Two little Ramens in a row. 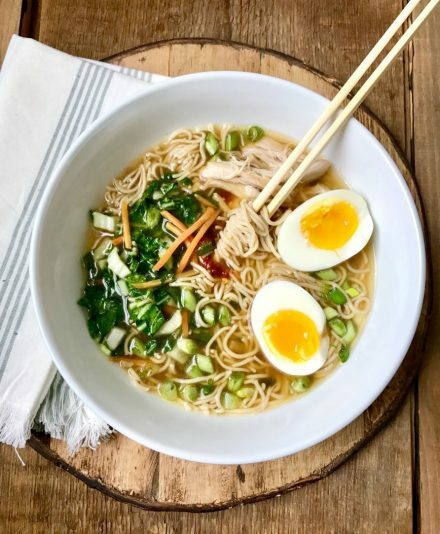 The new ramen noodle place on Franklin street finally has a name– Chashu Ramen is set to open next to Bay State Bank on Worcester’s Franklin Street. As reported earlier, it is a noodle slurp from Styxx, which also serves ramen. Where’s my Nana. The Japanese sushi restaurant on Shrewsbury Street, 7 Nana, has closed its doors and vacated the building. Further up the street a week ago, the Chinese restaurant, Red Lantern, did the same. Last month, the British Beer Company got the ball rolling on Shrewsbury Street when it suddenly closed. Please don’t take a knee. Anthem Bagel will soon be opening in Worcester’s Kelley Square. This will be the first place in Worcester’s formerly traditional Jewish neighborhood to sell bagels since Widoff’s closed over a year ago. Are we really lost? Hardwick has a brewery. Lost Towns Brewing opened its doors recently.The brewery , located at 483 Main St., the former Czabaj’s market, was named after the four Massachusetts towns — Dana, Prescott, Greenwich and Enfield — that were flooded in the 1930s to make way for the Quabbin Reservoir . Another closing. It appears that Pho Bowl on Worcester’s Park Ave. closed its doors the first week of January. A number of restaurants in the city have closed recently, which raises the question: Do we have too many? Ignatitius departs BUT Nancy stays. Ignatius Chang, owner of Worcester’s Nancy Chang Restaurant on 372 Chandler St., recently completed the sale of the restaurant. The new owner, Shawn Tang, who is from Palmer took over in at beginning of November but all the transfers did not go through until December. Tang’s family owned a takeout Chinese eatery in Palmer. Nancy Chang has been open since 1989. South County News. The Grill 122 located in Northbridge on Route 122 at the site of the former Brian’s Restaurant will open shortly. Bill Therecka will be the owner of the eatery that will specialize in American comfort food. According to the owner the place will be, “Not too fancy, not too cheap”. Fuel her up. Fuel America opened in Worcester’s Mercantile Center in the middle of January becoming the Waltham-based chain’s third location. The 5,000-square-foot space at the corner of Front and Mercantile streets features a full roastery and café, and will also serve beer and wine. A tale of one city. City Bar & Grille opened the last week of January in the space that once housed Café Espresso on Worcester’s Chandler St. The restaurant is owned by husband and wife, Al and Cynthia Soto. Soto has tons of experience at some of Boston’s top eateries. Elvis has left the building. It appears that Chris O’Hara, formerly of the Flying Rhino and winner of numerous culinary awards including Worcester’s Best Chef, has left the range at Maddies on Worcester’s Water St. Revolutionary news. Revolution Pie & Pint and Craft Table & Bar, both at 50 Franklin St. in the Grid District opened the third week of January in Downtown Worcester. Pie & Pint serves pizza and beer, while Craft Table & Bar, has a more eclectic menu.